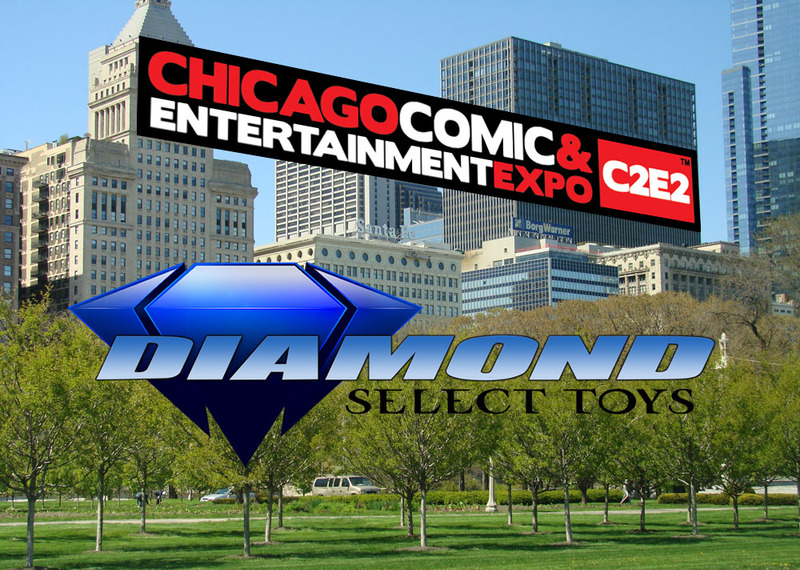 Diamond Select Toys Heads to Chicago’s C2E2 Next Week! 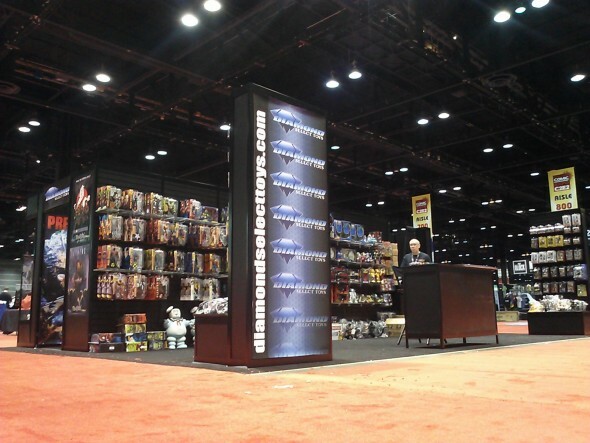 Diamond Select Toys loves the Windy City, so the Maryland-based company is making the trek once again to this year’s Comic Convention and Entertainment Expo, C2E2 2016, from March 18-20! 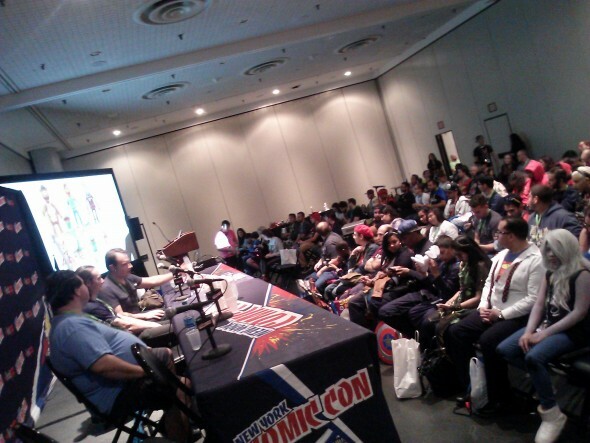 In addition to a full booth presence, DST will present a comprehensive DST panel with reveals, a Q&A, and prizes and more! On Sunday, March 20th, from 12:00 noon to 1:00 PM in room S402, DST will present the panel “Gotham, Ghostbusters and Civil War: The World of Diamond Select Toys.” At the panel, DST’s Marketing Supervisor Zach Oat will be joined by creative team members Jean St. Jean, Jason Wires, Jeff Boyd and Brian Felgar to talk about their upcoming products, including never-before-seen items from Ghostbusters (2016), Alice Through the Looking Glass, Spider-Gwen, and Plants vs. Zombies: Garden Warfare 2. There will be a slide presentation and Q&A, as well as a door prize drawing. 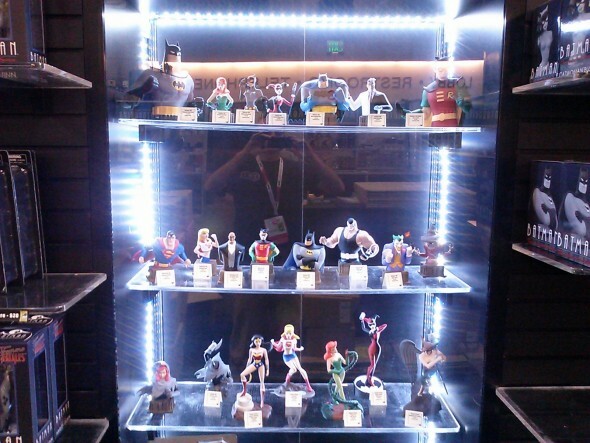 At Booth #815, the Diamond Select Toys will have dozens of new prototypes on display, from licenses including Gotham, The Muppets, The X-Files, iZombie, Ghostbusters, The Nightmare Before Christmas, Alien, Predator, Batman: The Animated Series, Superman, Justice League, Teenage Mutant Ninja Turtles, Mallrats, Plants vs. Zombies Garden Warfare, Star Trek, Back to the Future and more. They will also operate a retail store, offering select in-stock items at retail prices, and DST staffers will be on hand to answer any questions about the DST products on display. If you are not attending C2E2, tune in to C2E2.com/livestream to watch a hosted feed live from the show floor, and look for DSTZach to talk toys from 2:00 to 2:15 on Sunday! Next Up: Ask DST #307: Everything but the Kitchen Sink! Diamond Select Toys and PopcapTM to Launch Plants vs. Zombies: Garden WarfareTM Toys in September! 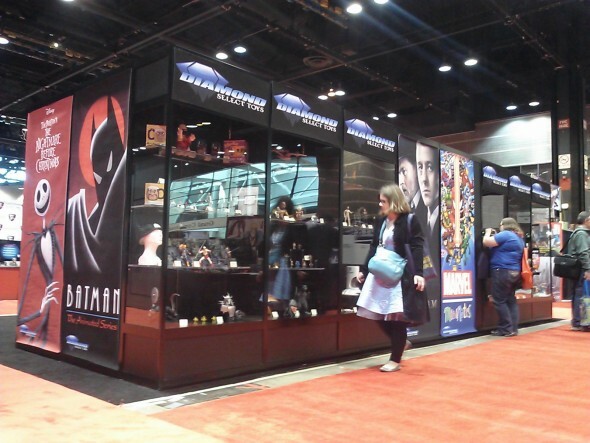 Chicago’s C2E2 2013 Was the Meeting Place for Minimates Fans! 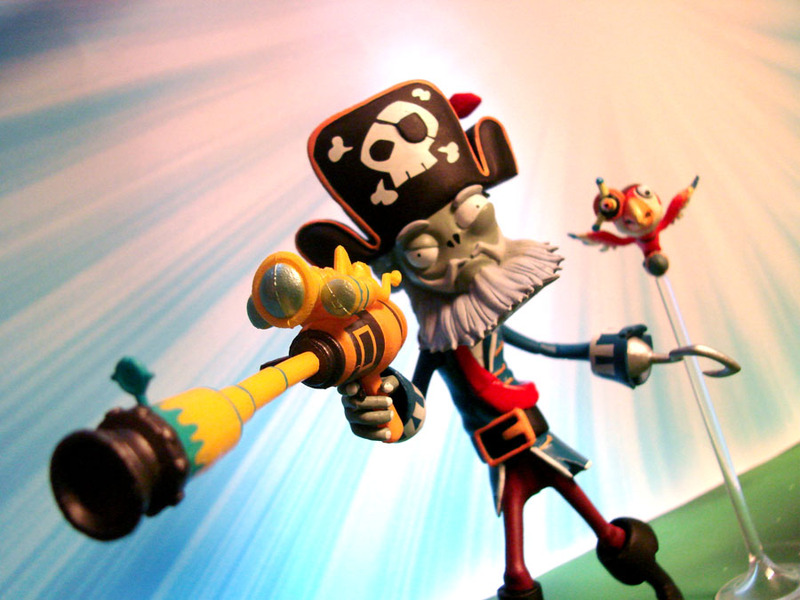 In Stores this Week: Nightmare Before Christmas and Garden Warfare 2!